Monster Jam Known as one of the biggest action-packed live events on four wheels is coming to South Africa for the first time. Cape Town gets ready for Monster Jam®, featuring four-meter tall, five-ton custom made monster trucks racing and ripping up a track full of obstacles at the event. The combination of high-octane racing, jaw-dropping displays of showmanship and spontaneous entertainment will leave families on the edge of their seats. 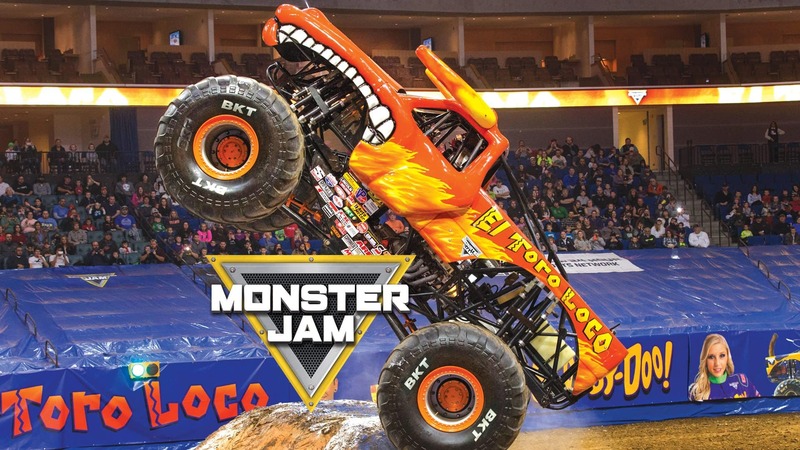 Monster Jam® is a huge day out for all the family kicking off with the world famous, Pit Party. Tickets for the Pit Party cost R150 each. The event is Bigger, Faster, Louder, and is brought to you by Feld Entertainment and Showtime Management in association with Supersport and KFM. Monster Jam is as BIG as it gets.